Looking for a New Jersey DJ? Disco Alive and Well in NJ? You Betcha! Photo Booths in 2015: Oh, Yeah! 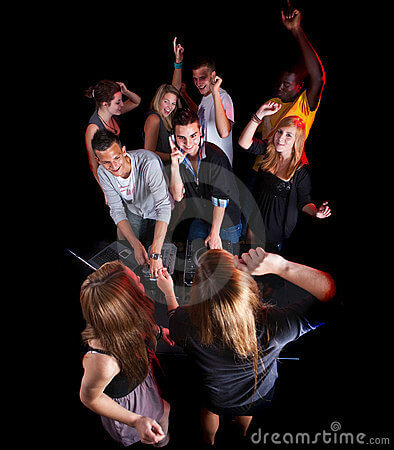 Where Can I Find a Birthday Party DJ in New Jersey? 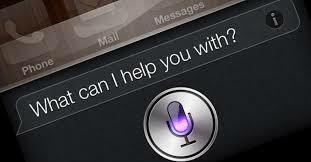 Siri, Why Are DJs Hired For Corporate Events? What Should You Expect From Your Christmas Party Videographer? 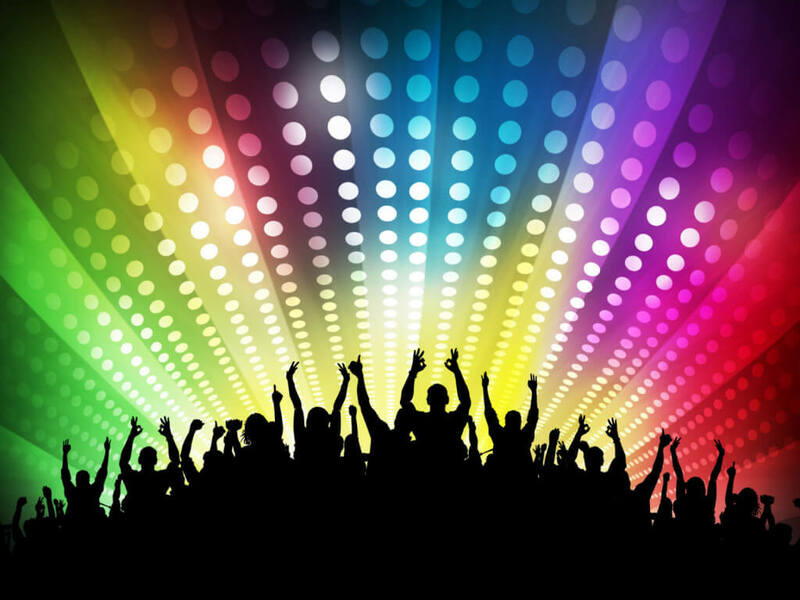 What Should You Expect From Your Christmas Party DJ? 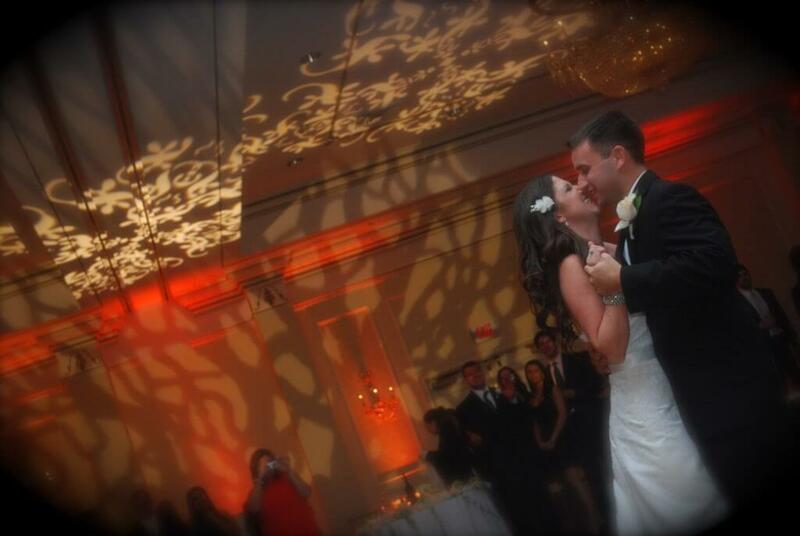 Why is Videography Important for Your Special Day? 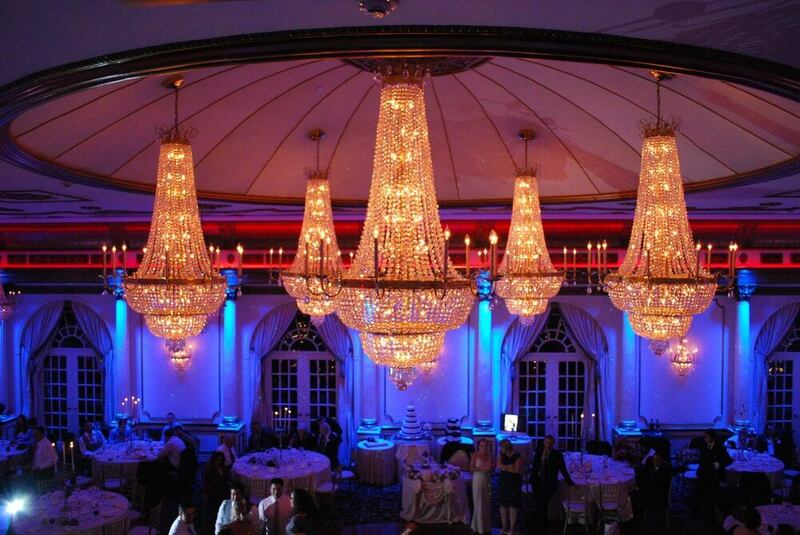 Planning Your NJ Holiday Party? 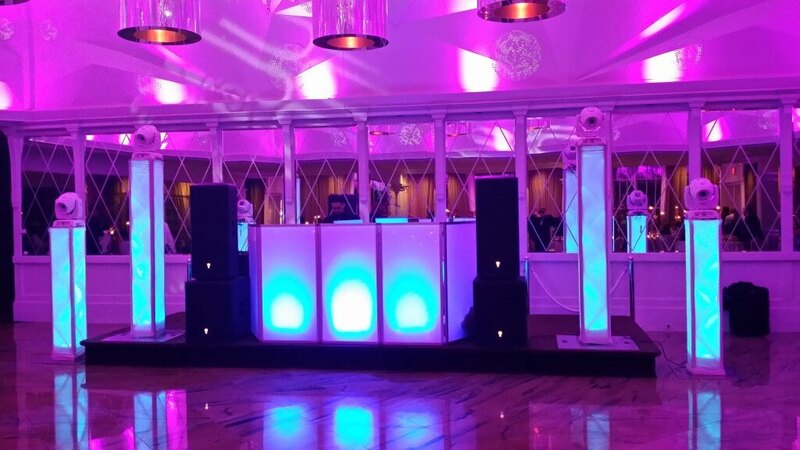 Want to Hire a New Jersey DJ? Siri, What Does a Party DJ Do? 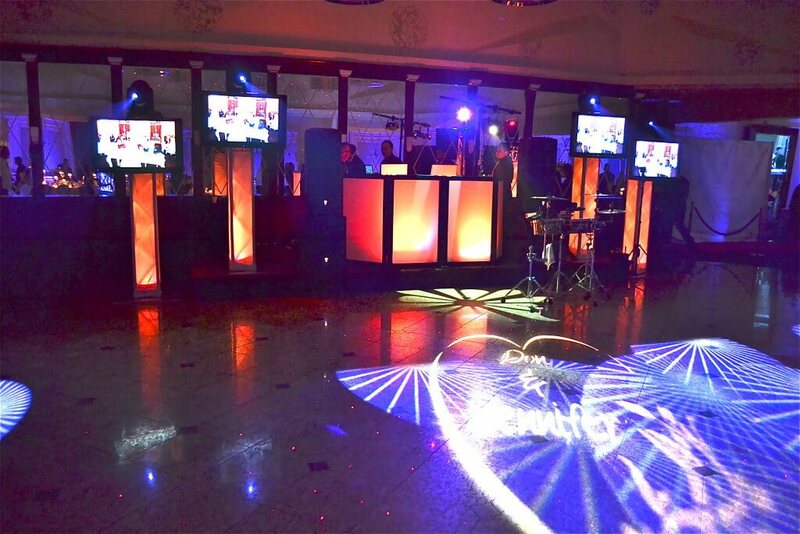 Why DJ Music and Entertainment for your Party? You Might Have Wondered: Why a Professional New Jersey DJ? Congratulations Mr. & Mrs. Weeks!! 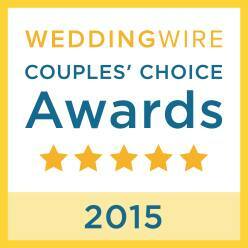 Wedding Wire Press Release: Gemini Productions WINS Brides Choice! VALENTINES DAY IS APPROACHING,Whos getting engaged? 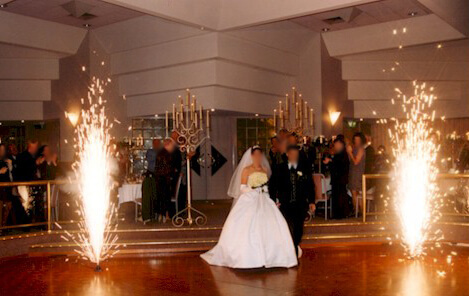 We expect all you newly engaged couples to come and see us at our studio to start planning that wedding!We have Njs best djs,custom lighting,Videography,Photobooths,Pipe and drape,Lounge furniture,Intelligent lights,Dancing on a cloud fog machine,Name in lights,celing washes ,and many ,many more things to make Your wedding perfect. 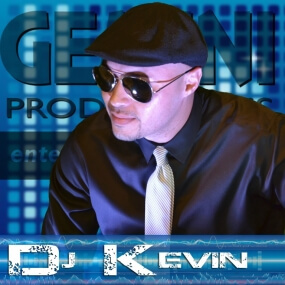 Go to www.geminidjs.com and check it out!! New Gemini DJs location in NYC is now open! 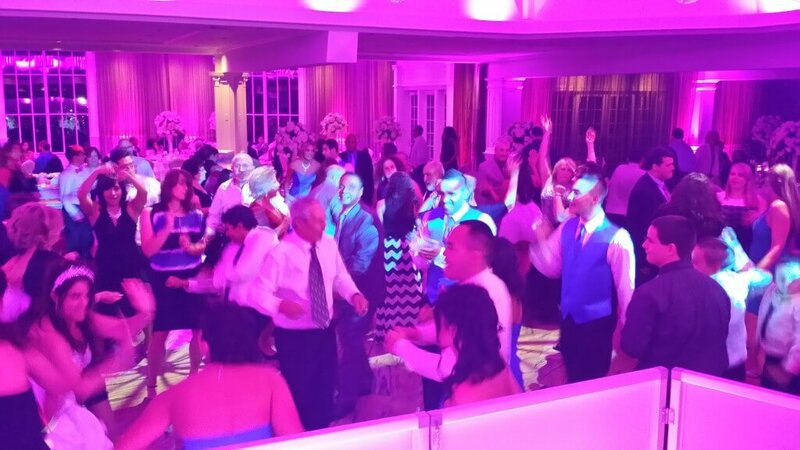 Top NJ DJs Get the Party Started! Gemini Productions would like to send a special congratulations to Mr. & Mrs. Mike and Theresa Finkelstein after tying the knot this weekend at the Tides in North Haledon, NJ. Another great wedding with many crazy friends and family! We had a blast partying with them! 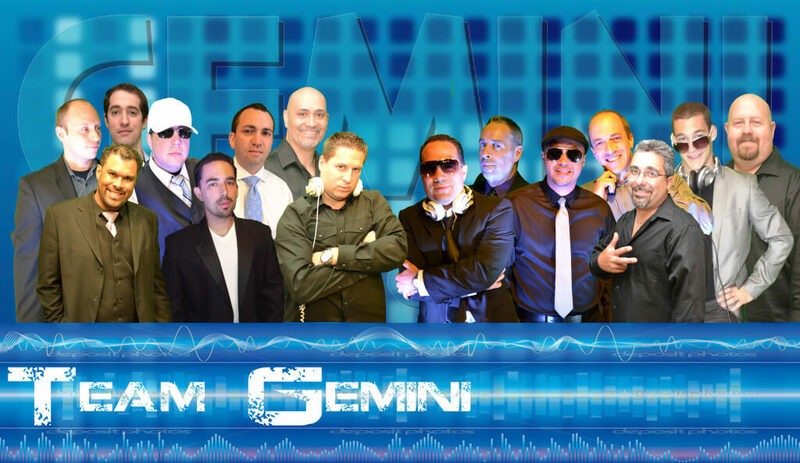 Gemini DJ’s Win A Free DJ Contest! Gemini DJs Now Sponsored Peavey Electronics! 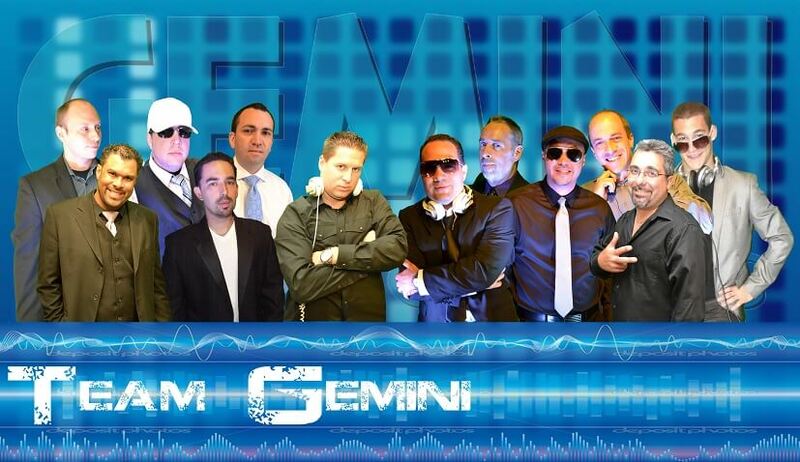 Gemini DJ’s & Video at Yankees Stadium!! Cold Stone Creamery At Your Event! Gemini Productions Teams Up With The Westmount C.C. 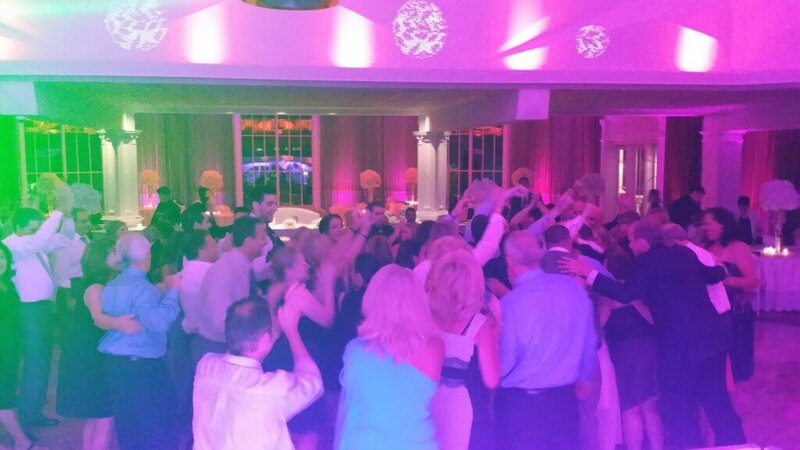 Here is a highlights clip from Ashely & Joel’s wedding on July 22 at the Surf Club in New Rochelle. 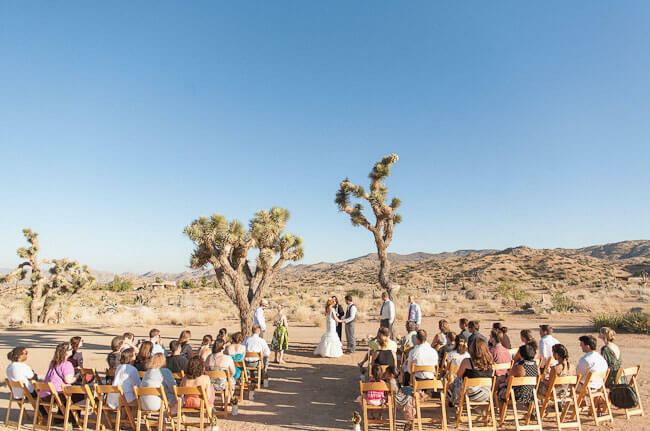 The weather was absolutely gorgeous, they chose a beuatiful facility, and they had amazing friends and family. They really made our job easy!! I hope you enjoy the highlights! Gemini DJ’s now offers PHOTO BOOTHS! Gemini Videography 2012 Brides Choice Award!! Congratulations Gemini Productions on 2012 Brides Choice Award! 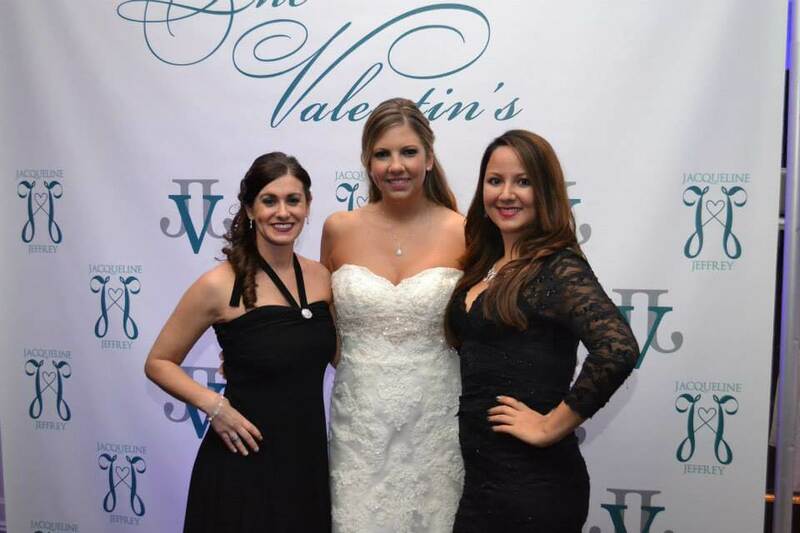 Congratulations Mrs. & Mrs. Coupe!! 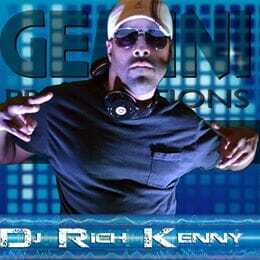 Don’t Forget to “Like” Gemini DJ’s & Video on facebook for up to date info on current promotions! 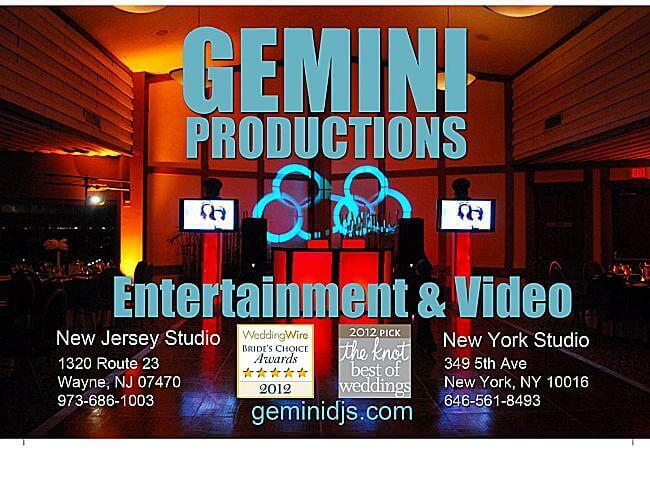 Gemini Productions will also keep you current with events around the area! 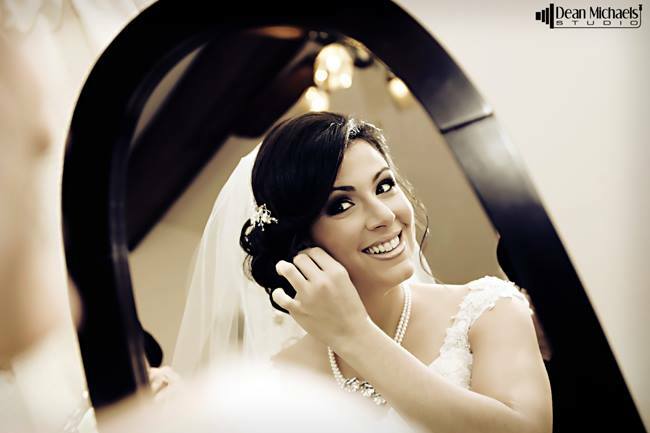 Please also share your thoughts with us on your recent event with Gemini Productions! 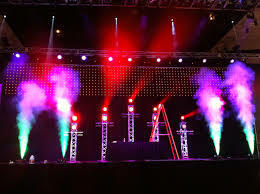 We look forward to making you next event a huge success!!! What sets Gemini Productions Apart? Congratulations to Phil & Lindsay! !